The City Renewal Authority is exploring the potential benefits of replacing the current City Bus Interchange with an integrated underground bus interchange. A tender has been issued for a feasibility study to determine whether an underground facility, protected from the weather and with direct connections to the new light rail, would be a practical long-term option for the city centre. City Renewal Authority chief executive officer Malcolm Snow said the study would explore the potential costs, benefits and challenges of replacing the existing street-level bus interchange with an efficient underground facility. “A modern, integrated underground bus interchange offers a wonderful opportunity to significantly improve the way public transport users access and experience Civic,” Mr Snow said. “It would also allow us to use the site of the current interchange as a more attractive, lively and people-friendly space. “For this project to move to further stages we need to make sure that an underground bus interchange would meet the needs of the public transport network, and improve the experience for users, as Canberra continues to grow over the coming decades. “This study will help define the project scope of a potential underground interchange, taking into account economic, physical and social factors such as cost, transport network benefits and improved urban renewal outcomes. The City Renewal Authority controls two future land release sites in Civic that will be considered in the study – on the City Hill corners of London Circuit and Northbourne Avenue. 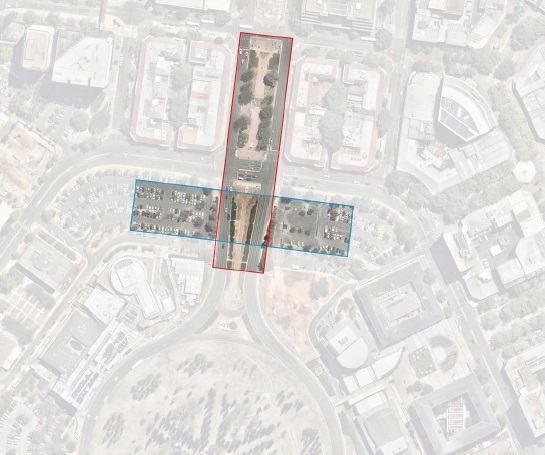 “Creating a new bus interchange under one, or both, of these sites could help manage the future growth of Canberra’s public transport network while providing better street-level urban design outcomes for Civic,” Mr Snow said. The study will also look at possible delivery models, recognising that an underground facility would need to be designed and built as part of any new integrated development that occurs on the block above it. The tender for the feasibility closes on Thursday 13 December 2018.